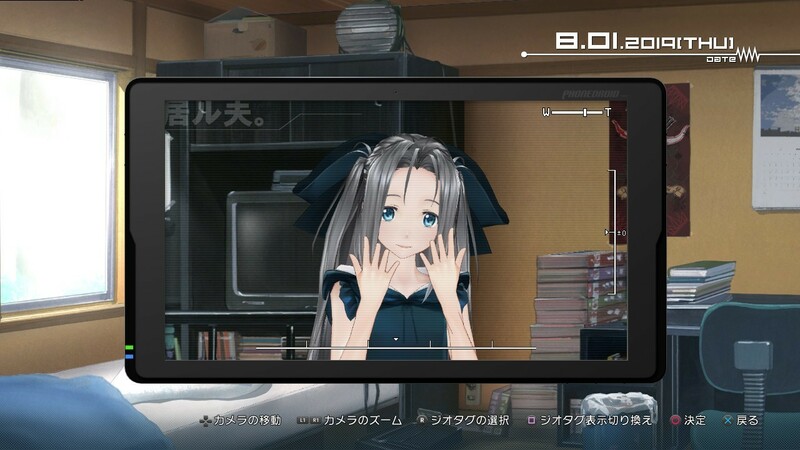 The near future, where a device popularly called the PokeCom, packaged with PhoneDroid OS, spreads, bringing the Augmented Reality world close to existence. 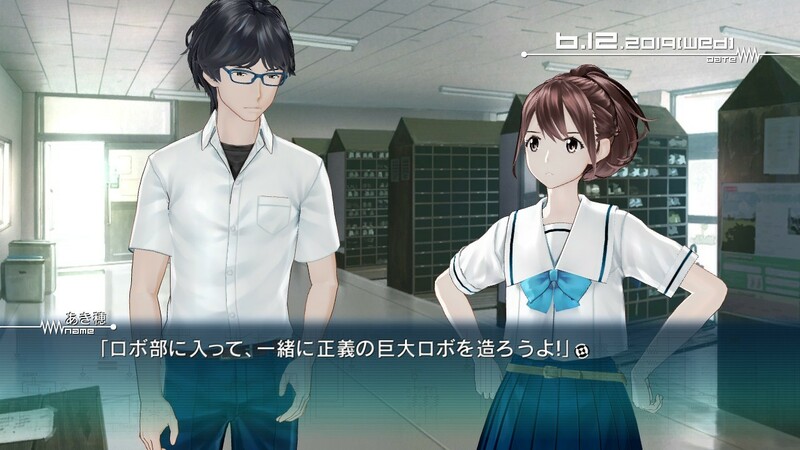 Chuuoutanegashima High School's Robot Research Club is in danger of losing its club status. 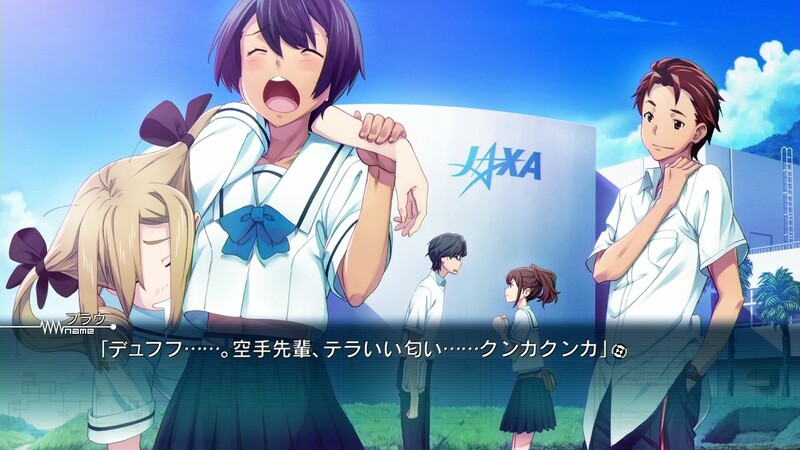 Yashio Kaito, one of only two members, is only obsessed with robot fighting games, showing no interest in the Robo Club even in this situation. The reckless, useless club head, Senomiya Akiho, aims to complete a giant robot, struggling hard to avoid losing the club's status. Then, one day, Kaito discovers the A.R. annotation that becomes the Kimijima Report. 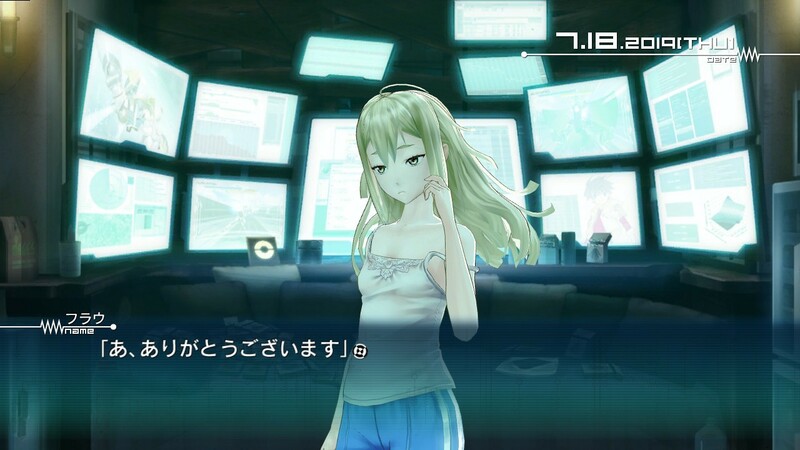 Written in that report is the indictment of someone named Kimijima Kou's conspiracy involving the world. 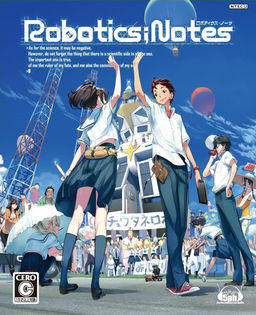 In Robotics;Notes Elite, the story is reconstructed with new scenes, also improvements of 3D models. Itou KanakoTrue ED "Sora no Shita no Soukanzu"
Sakakibara YuiED "Hagane no Yoroi Mato, Sanhyaku no Daishisai"
ZweiOP "Kakuchou Place", PSV OP "Yakusoku no Augment"